Hip, hip, hooray! 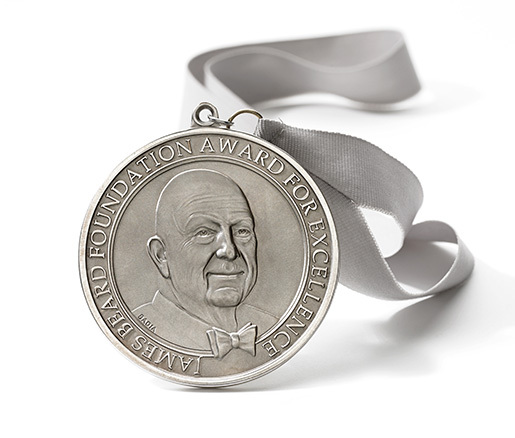 … All of us here at Where Y'at Magazine would like to offer our heartfelt congratulations to all those talented chefs and restaurant industry people who won this year's James Beard awards—although naturally, we have a special place in our hearts for our local stars. So, three cheers for Arnaud's French 75 Bar who won “Outstanding Bar Program,” Chef de Cuisine Zachary Engel of Shaya who won “Rising Star Chef of the Year,” and last, but certainly not least, Chef de Cuisine Rebecca Wilcomb of Herbsaint Restaurant who won “Best Chef: South”! We couldn't be more proud! 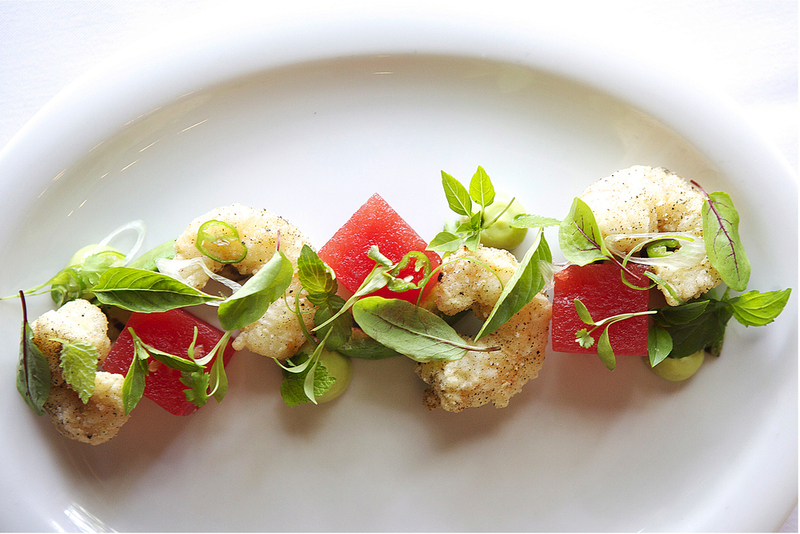 Sharing IRL … Creole Cuisine Restaurant Concepts just launched their newest eatery NOSH, a.k.a. New Orleans Social House, in the space that long housed Tommy's Wine Bar in the Warehouse District. NOSH has tapped Michael Farrell as executive chef and Jay Teichmann as bar manager for “this unique, new restaurant concept featuring world-class wines, craft cocktails, live music, and distinctively local cuisine.” All of the dishes at NOSH are designed to be shared, from the fingerling potato chips with shallot cream to the salmon carpaccio and wild mushroom flatbread. Cocktails include a Kentucky Ruby made with Maker's Mark and Pamplemousse Rose, a Lis' Circle with Bulleit Bourbon and rosemary syrup, and a Warehouse Cooler with Grey Goose Citron and agave. Live local music is featured nightly, like performances from the Tim Laughlin Trio, Larry Seibert, the David Torkanowsky Trio, and Joe Krown. No longer naked … Mid City Pizza has opened a second, pick-up-only location dubbed MCP Uptown in the building that used to house Naked Pizza. Located on S. Miro Street next to Ted's Frostop, the new pizza joint offers all the same favorites available at the Banks Street location, but you have to take it home, as there is no room to dine in. 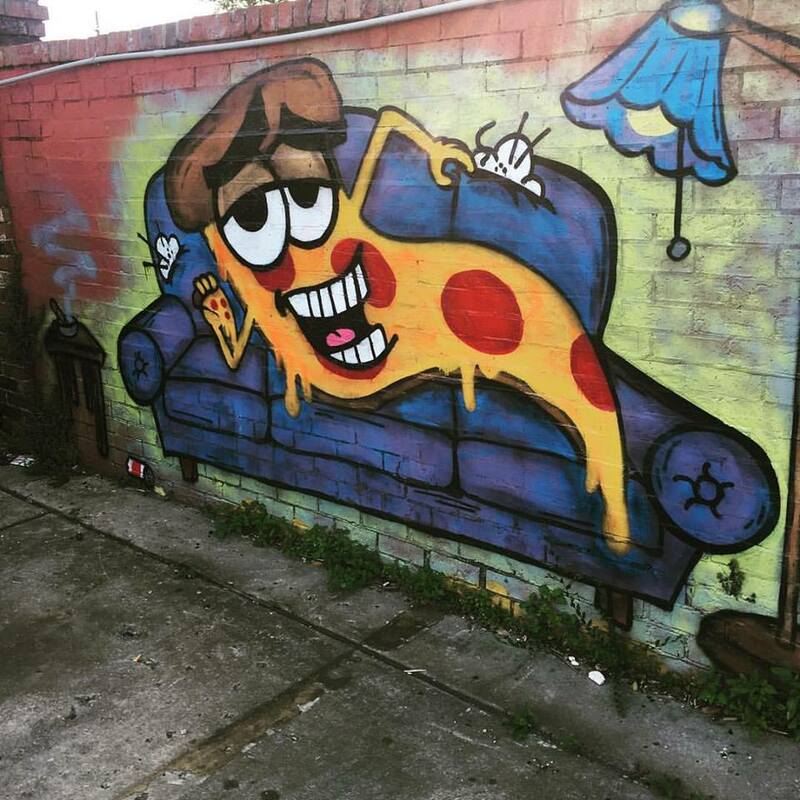 After grabbing your pie, you might want to walk around to the side of MCP Uptown's building to appreciate local graffiti artists Fat Kids from Outer Space's mural of floating Teenage Mutant Ninja Turtle heads chomping flying bits of pepperoni and mushrooms. Caffeinating Tremé … After two years in the French Quarter, Addiction Coffeehouse has moved into a converted shotgun double on N. Claiborne Avenue in the Tremé. 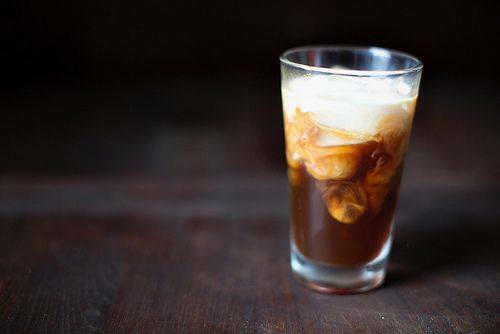 Dubbed “the best third-wave coffee shop in New Orleans” by Eater NOLA, Addiction Coffeehouse is the creation of Philadelphia native David Taffet, who moved to New Orleans in 2011. Addicts can still get their fix of specialty coffees, brewed from small-batch, local roaster French Truck Coffee, along with an array of handcrafted pastries from Maple Street Patisserie. Surprise! 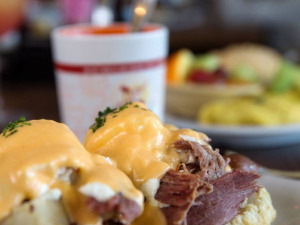 … In a move that came as a big shock to everyone, famous local chef John Besh of the Besh Restaurant Group has sold La Provence, the French restaurant located on the North Shore in Lacombe, Louisiana. According to Nola.com, new owners Eric and Jennifer Hunter intend to keep everything as is at La Provence, causing a collective sigh of relief among longtime fans of the country restaurant. Celebrating our beloved bi-valve … The seventh annual New Orleans Oyster Festival kicks off the first weekend of June, celebrating our most beloved mollusk, the great Gulf oyster. 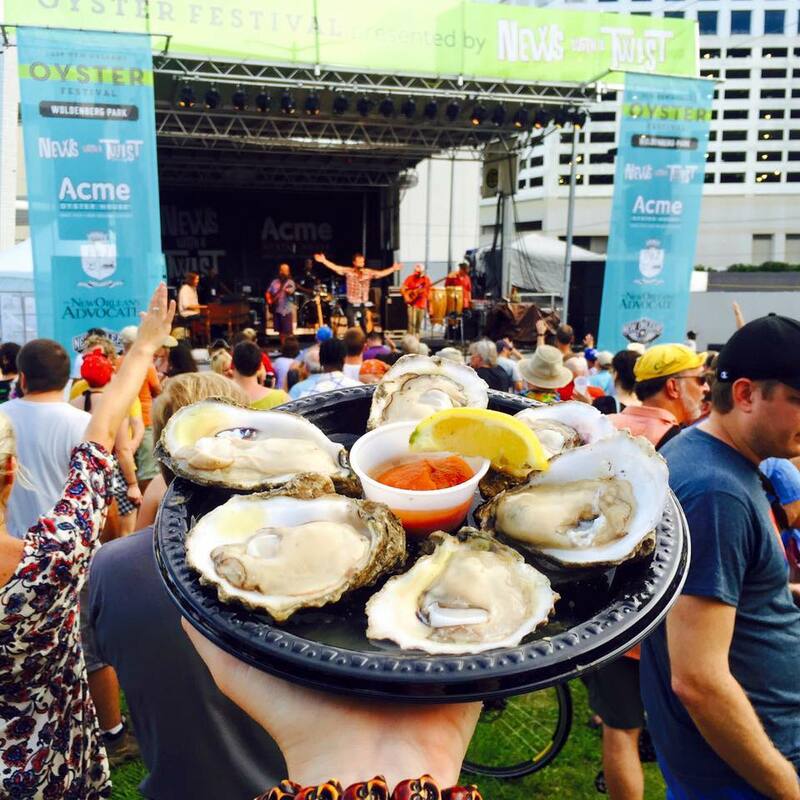 Not only will there be over 20 local restaurants showing off their “erster” skills, the festival will also feature several competitions including the Acme Oyster House World Oyster Eating Championship, the P&J Oyster Shucking Competition, and the New Orleans Fish House Largest Oyster Contest. The New Orleans Oyster Festival—or any New Orleans festival—would not be complete without a slew of live, local music. The 2017 event lineup includes performances by Billy Iuso & the Restless Natives, Pontchartrain Wrecks, Bonerama, Luke Winslow King, Brass-A-Holics, and more. 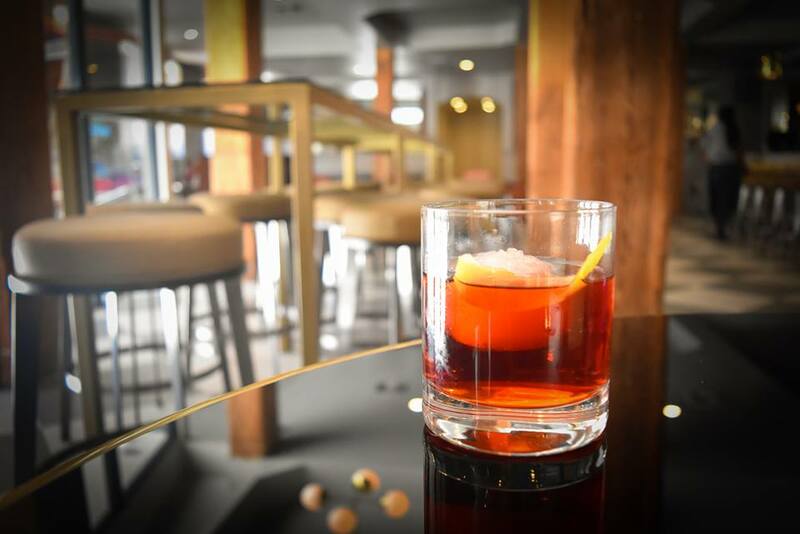 Growing the legacy … Parent company Good Company Food Group has launched another restaurant in Mandeville dubbed Due North, taking over the space that once housed the steak and martini spot N'Tini's. 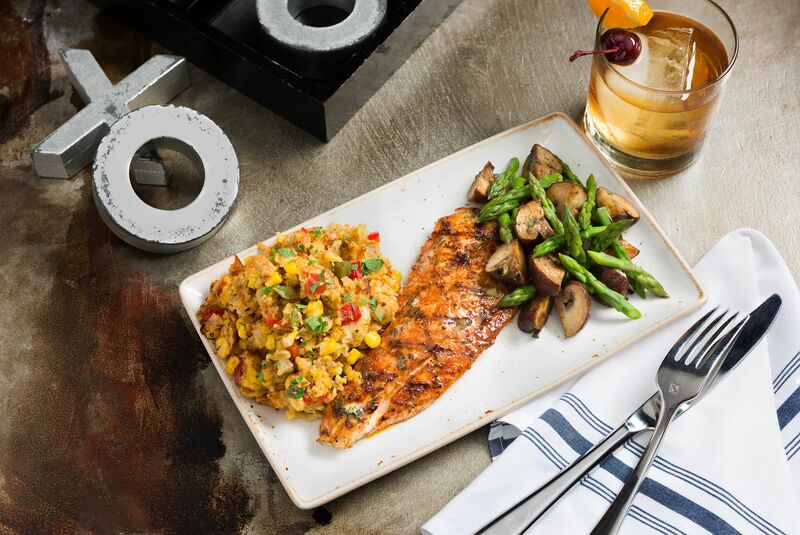 Due North, like its siblings, is a refined but casual restaurant touting American cuisine with popular items like steaks, burgers, barbecue ribs, and chargrilled oysters. The new restaurant is currently open daily from 11 a.m. to 10 p.m. for lunch and dinner. 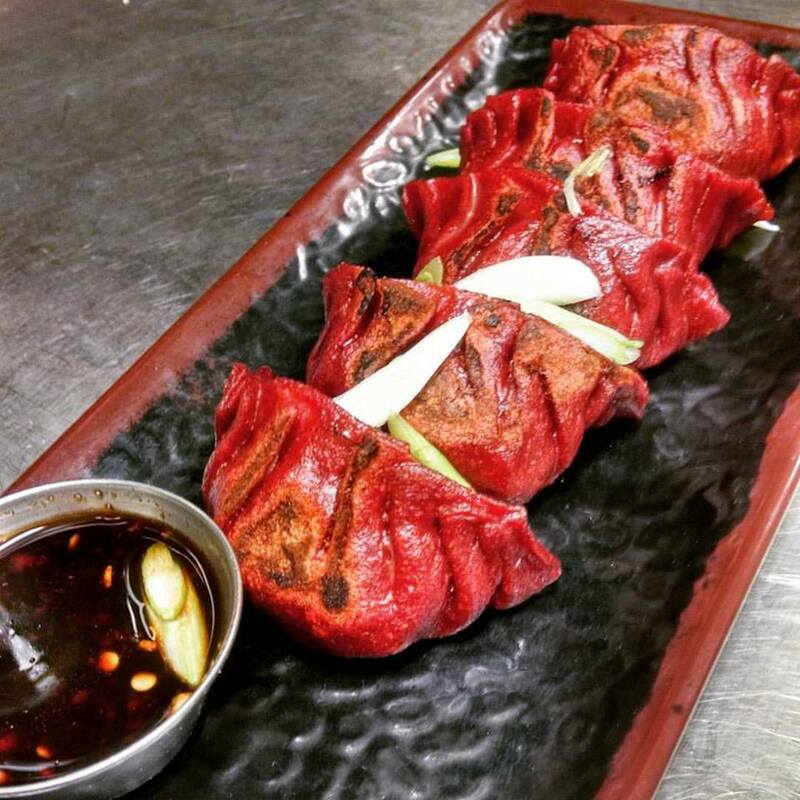 From East to South … Taking over the Creole townhouse and former home of popular Japanese restaurant Horinoya, Blake's on Poydras recently opened and is offering a menu of Southern comfort food. 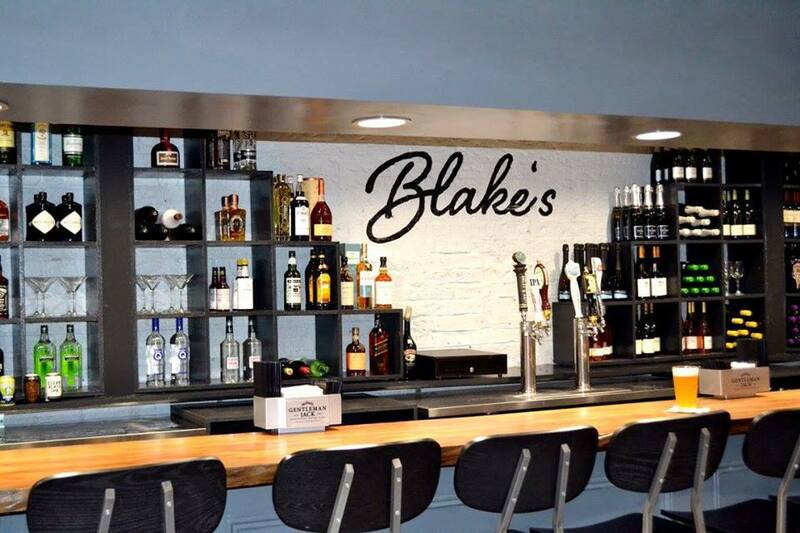 Currently serving brunch and lunch, Blake's offers dishes like biscuits and gravy, a braised pork shoulder po-boy, fried green tomatoes with jumbo lump crab and remoulade, a bourbon mushroom burger, and Bananas Foster French toast.